Aspire K1 Plus Tank | Electronic Cigarette Co. 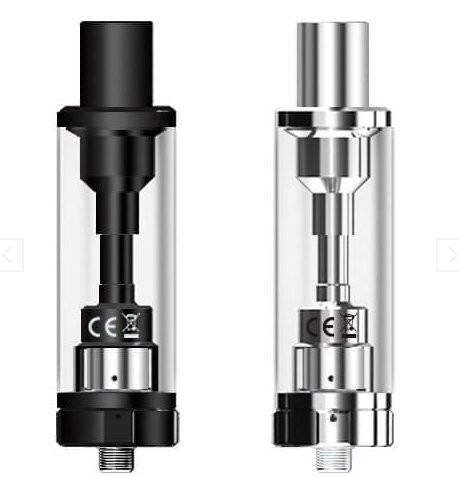 Aspire K1 Plus with glass tank. 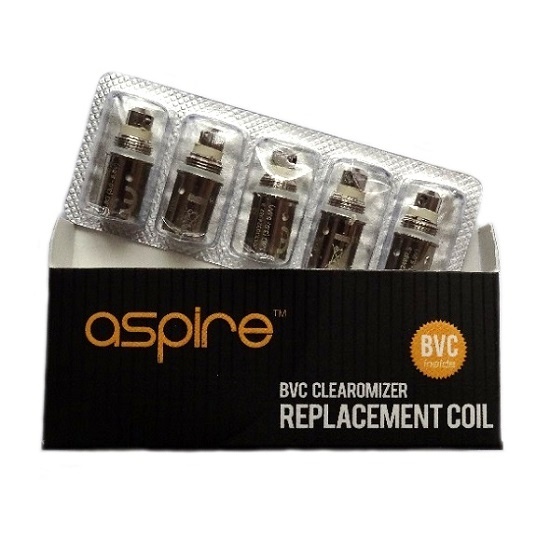 Compatible with the Aspire BVC coils. 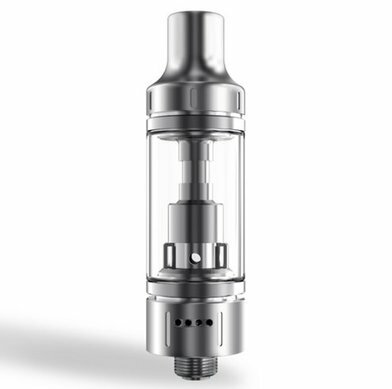 This is a '510 style' tank (with a male connection). Ensure your battery connection is also '510 style' which means it should have a female connection area at the top, in order to be compatible with this tank.